Saturday the 16th of July marks one year since His Grace Aindra Prabhu departed the world in Sri Vrndavana dhama. 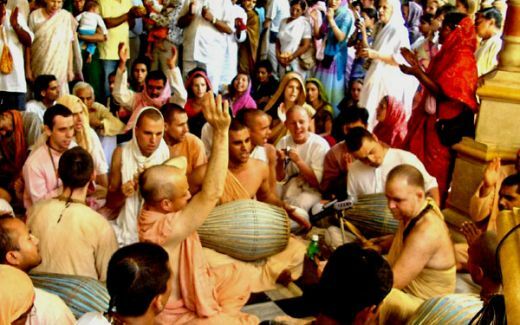 One of the greatest inspirations and influences on the ISKCON kirtan world. 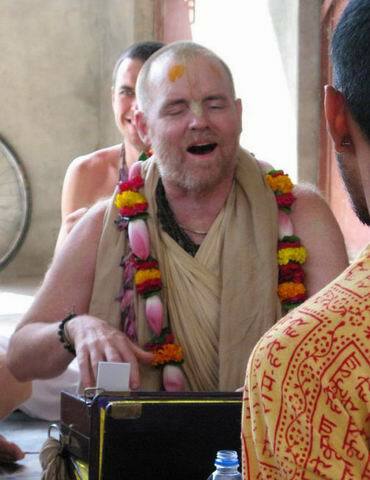 Saturday the 16th of July marks one year since His Grace Aindra Prabhu departed the world in Sri Vrndavana dhama. 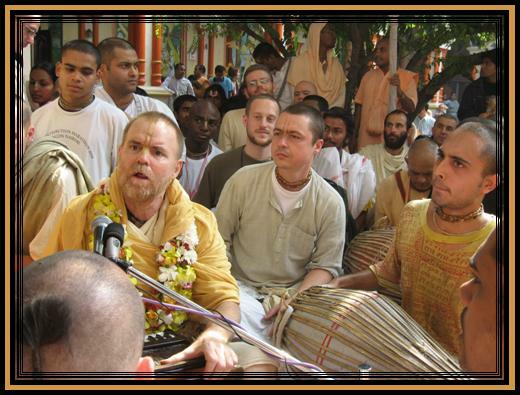 One of the greatest inspirations and influences on the ISKCON kirtan world. The pictures show him in kirtan and other situations, and his worshipable Deities of Gaura Nitai and numerous Silas. 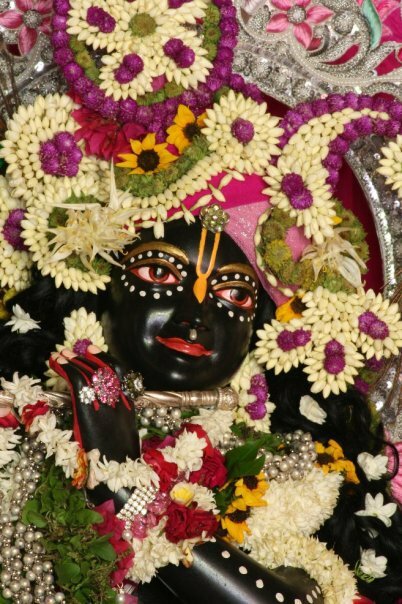 Shots of Radha Shyamasundara in Vrndavana were taken on days when They were dressed by Aindra Prabhu himself.